Southern Sun is now based in Miri Sarawak Borneo. Miri is a fast growing oil town with a new marina. 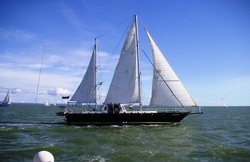 In the 4 years we have been there we have become involved with the local business community the expat community as well as the yachting community. 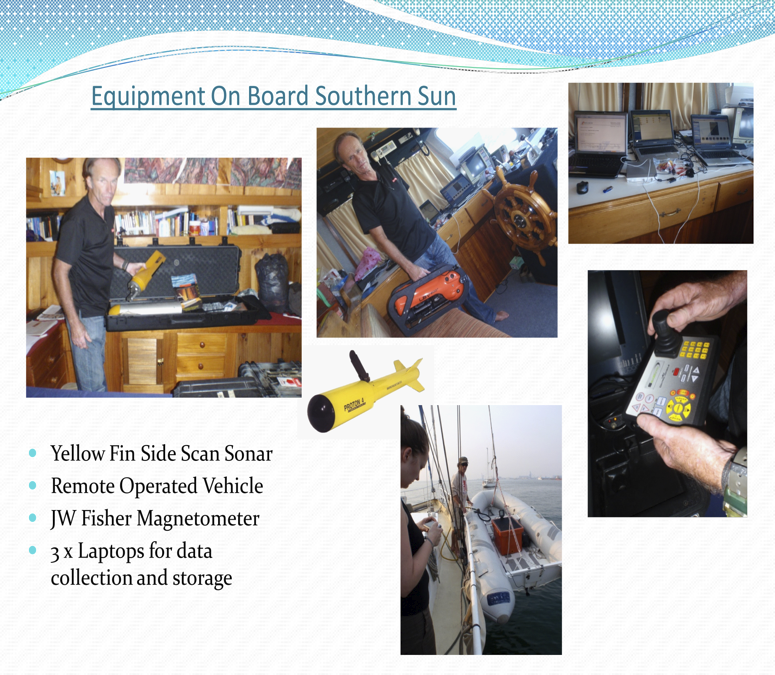 Southern Sun is equipped with Side Scan Sonar , Magnetometer and ROV. 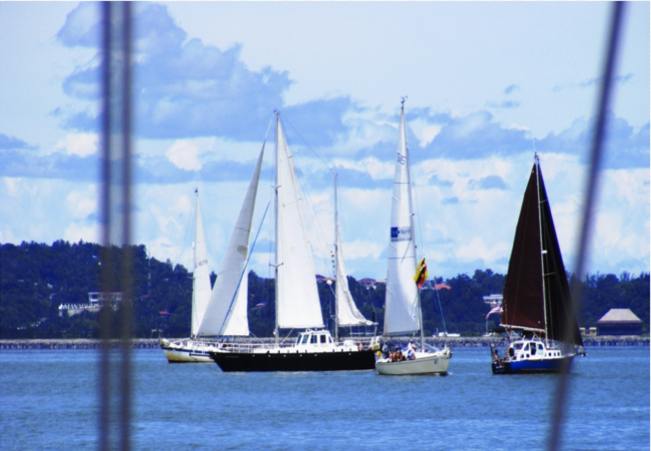 Southern Sun is based in Miri Marina and we assist other yachts when they arrive by providing them with a network of local businesses who can assist them with their repairs and improvements. Miri is an Oil Town with a population of 350, 000. A high proportion of the population have connections to Australia. This being students studying or relatives settled in Australia. 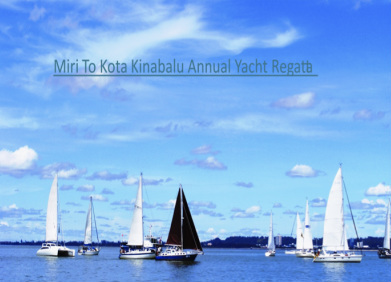 The first leg is from Miri to Labaun, an island of the coast of Brunei, where dinner and presentations take place, then on to Kota Kinabalu for further presentations and celebrations.